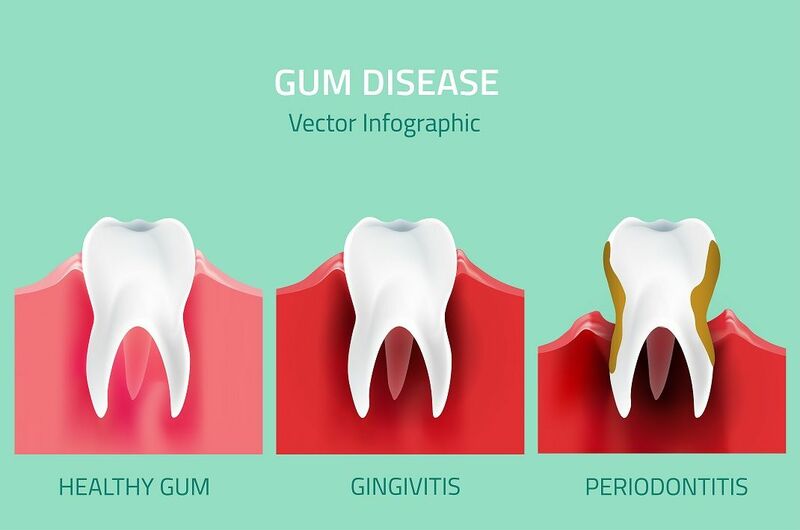 Gum disease (periodontal diseases) is among the commonest chronic inflammatory conditions affecting the human body and is a leading cause for tooth loss. 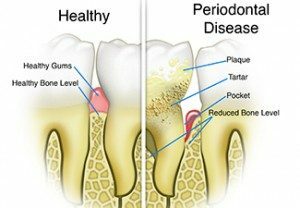 Considering that a growing body of evidence seems to suggest an association between periodontists and other systemic conditions such as cardiovascular diseases and diabetes mellitus, treating gum disease may be important not just for the health of the oral cavity but general health as well. 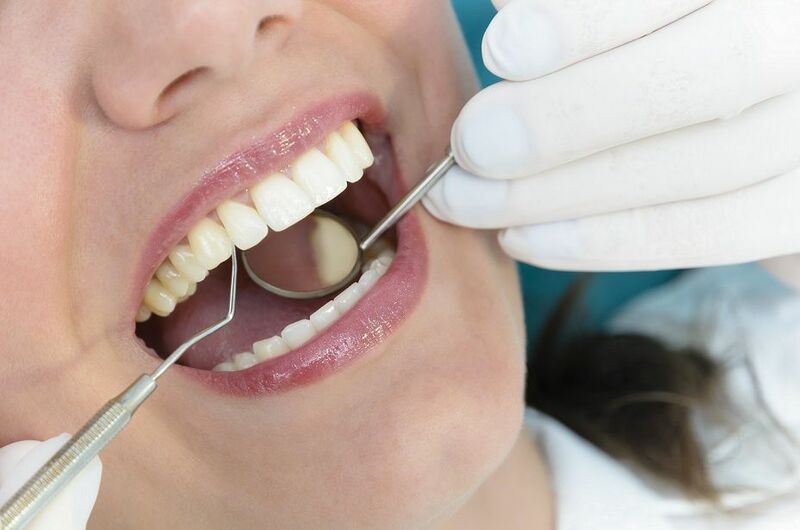 Traditionally, gum disease has been treated using a nonsurgical or surgical approach. In the early stages of the disease such as gingivitis and mild to moderate periodontists, usually nonsurgical management would suffice. In more advanced periodontists, surgical management becomes inevitable. Optical magnification using the Operating microscope has improved visual acuity, almost beyond imagination, thereby enhancing the scope of Periodontics in both surgical and nonsurgical management. Although magnification has enabled a trend toward micro-dentistry as a whole, periodontist shave, only recently,adopted micro surgical principles to treat gum diseases. • Enhanced motor skills that achieve better surgical results as a result of increased precision and reduced tremor. • Unparalleled ability to achieve tension free primary wound closure. 1. Nonsurgical periodontal therapy: greater ability to completely remove the irritants on the root surface means consistently better results. The inability to completely detoxify the root surface (sub vaginal calculus and necrotic cementum) using conventional instrumentation can be fully appreciated only when the roots are viewed under the operating microscope. 2. Surgical periodontal therapy: deep periodontal pockets are a classical sign of advanced periodontists and may require surgical intervention. MIST (minimally invasive surgical technique) has evolved as a way of treating pockets and regenerating lost tissue using the operating microscope. As outlined before in the virtues of microsurgery, the MIST results in greater post-operative comfort and faster healing for the patient. 3. 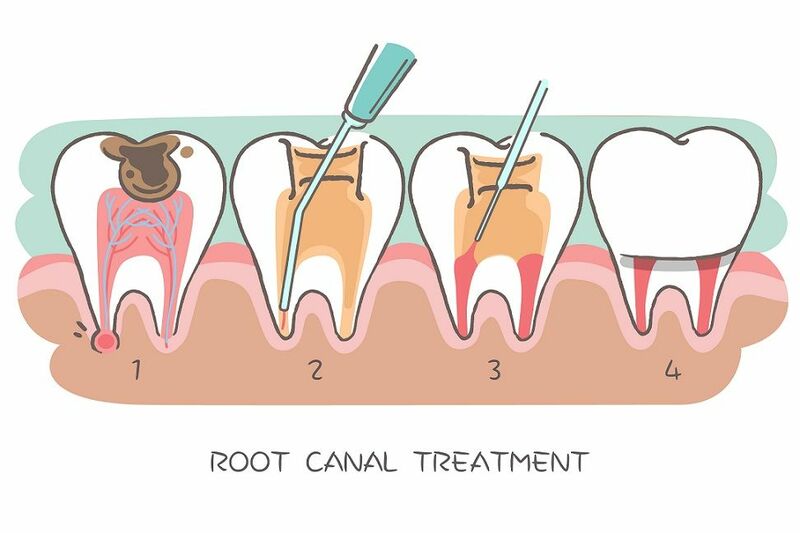 Root coverage and other aesthetic procedures: gum recession is a very commonly encountered problem in India. Using micro surgical techniques, it is possible to treat many recessions that are otherwise somewhat difficult to treat, even without using potentially painful grafting procedures. 4. Implant site management: using microsurgery,better functional and aesthetic results can be obtained, especially for the soft tissue that surrounds the implant. When microsurgery is used in conjunction with the advanced instrumentation available today like the new generation hand instruments and Lasers, periodontal therapy can become much more predictable and rewarding. Several technological advances suffer from the problem that they are not directly beneficial to the patient. However, the results of micro surgical procedures are very well appreciable by the patient. 1. 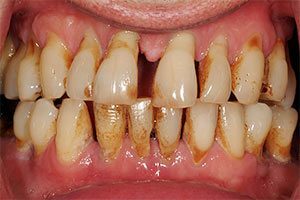 Better results achieved would directly translate to greater long term stability of results- a problem that has dogged all periodontal therapy as a result of the chronic nature of gum disease. 2. A complete record of the procedure can be obtained should the patient so desire, as the operating microscope allows video recording of the entire procedure with no additional discomfort to the patient. This means that an exact image of the defect preoperative and postoperative result can be obtained by the patient. The flip side to periodontal microsurgery is that it has a rather steep learning curve for the operator. Perhaps that is one of the reasons why, in spite of the fact that it is used extensively in other dental specialties (endodontics- root canal treatment),Periodontists are yet to embrace it fully into their practice. As one of the very few practitioners of periodontal microsurgery, I can honestly say that although it is technically demanding, the results are well worth it, both for the operator and the patient. Why Teeth Alignment Is Related To Your Heart ?